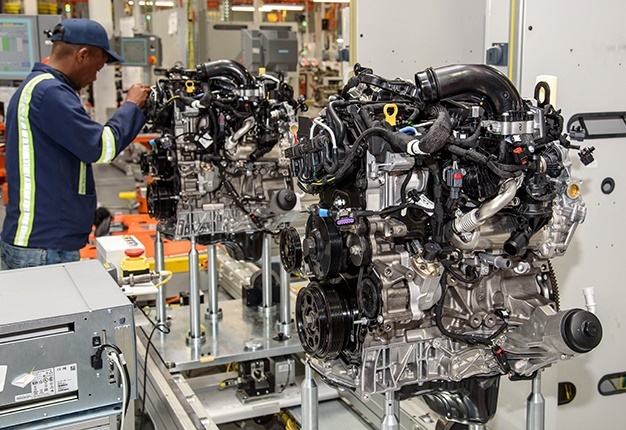 As part of Ford’s 2017 investment of over R3-billion in its South African operations, the plant’s new assembly line has an installed capacity to produce up to 120 000 engines per year. The new engine programme starts off with low-volume production for the remainder of this year, then begins ramping up from early 2019. The new assembly line will produce a total of eight derivatives of the new engines, including the advanced 157kW / 500Nm Bi-Turbo unit. 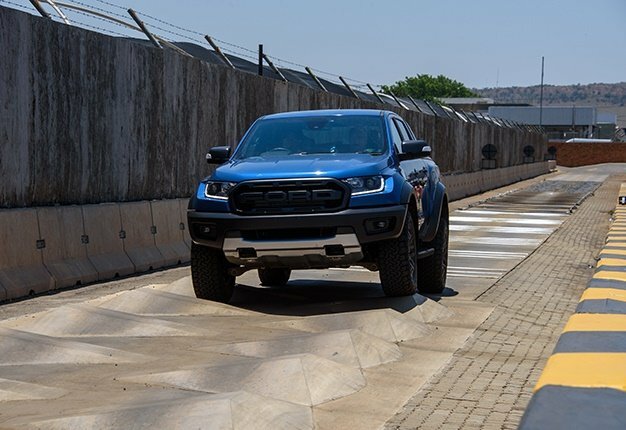 All of these engines will be supplied to Ford’s Silverton Assembly Plant in Pretoria for installation in selected new Ford Ranger and Everest models and, of course, the highly anticipated Ford Ranger Raptor. Ford’s local vehicle production supports domestic sales along with 148 export markets globally. 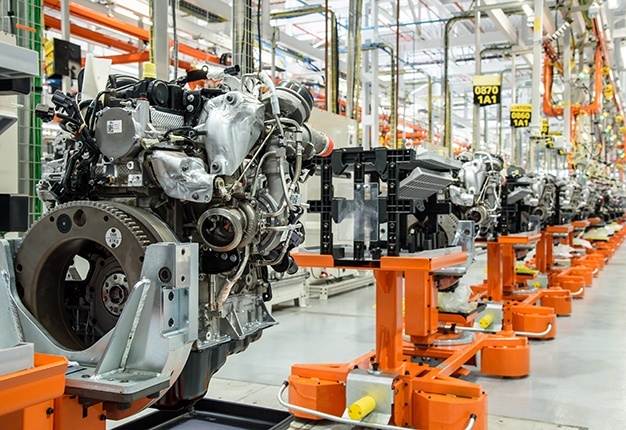 Each of the 110 assembly stations along the 312m line incorporates extensive error-proofing and traceability, and every engine is subjected to an in-depth cold test at the end of the assembly line to verify operating parameters and pressures of all systems, without physically starting the engine. 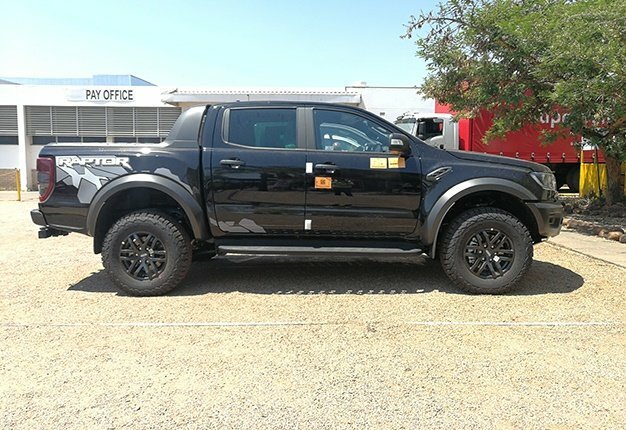 Continuing alongside the new programme, the existing Duratorq TDCi engine programme has seen an annual installed capacity increase from 75 000 units in 2011 to a maximum capacity of up to 130 000 units from the end of 2018. This engine platform will continue to be offered in the range of vehicles produced in Silverton, as well as exported to global customers.